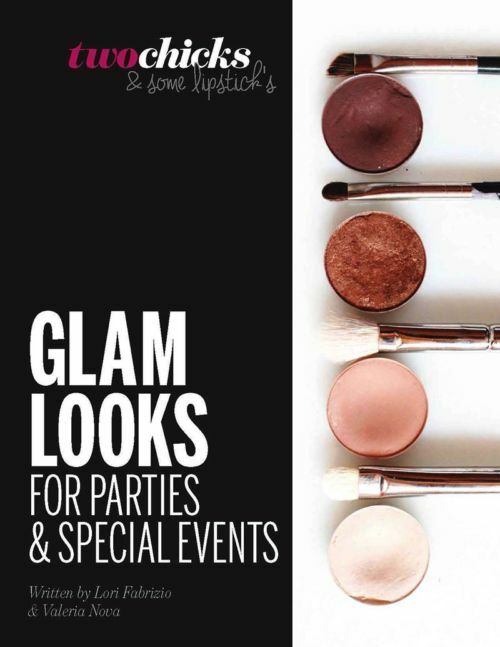 OUR STEP BY STEP GUIDE FOR THE GLAM VERSION OF YOU. Are you competing in a fitness show? 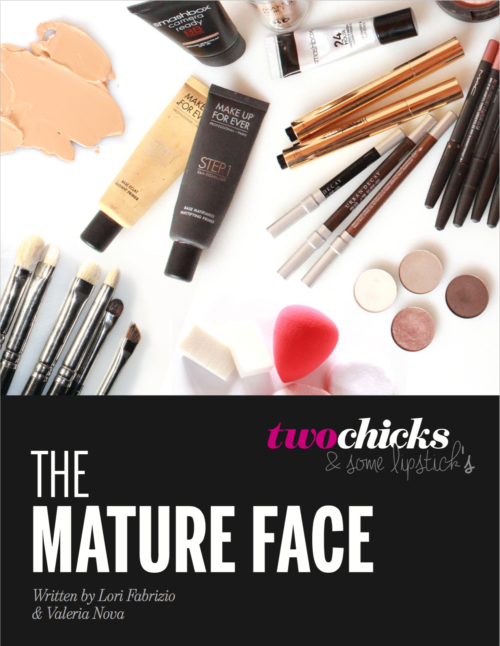 Whether it’s your first time, or you step on stage several times a year, your overall look gets judged and that includes your makeup application. 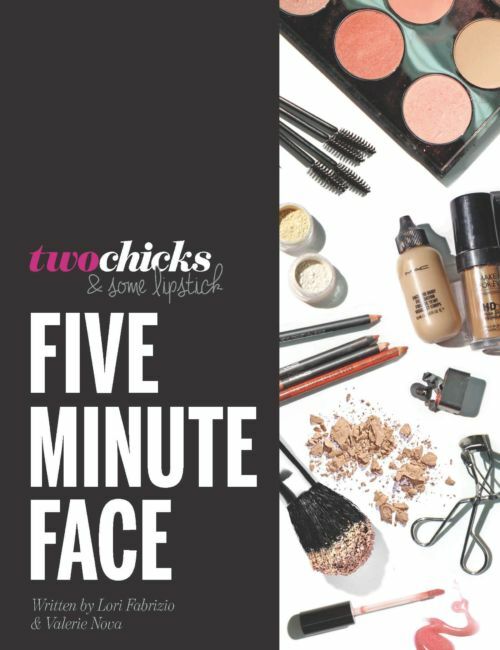 We have been doing makeup in the Fitness Industry for over 12 years and know exactly what products and techniques work to bring out your best features on stage. Makeup applications for a fitness competition is very different from regular makeup – you have to consider your colour palette, the highlighting and contouring technique as well as the longevity of the products. 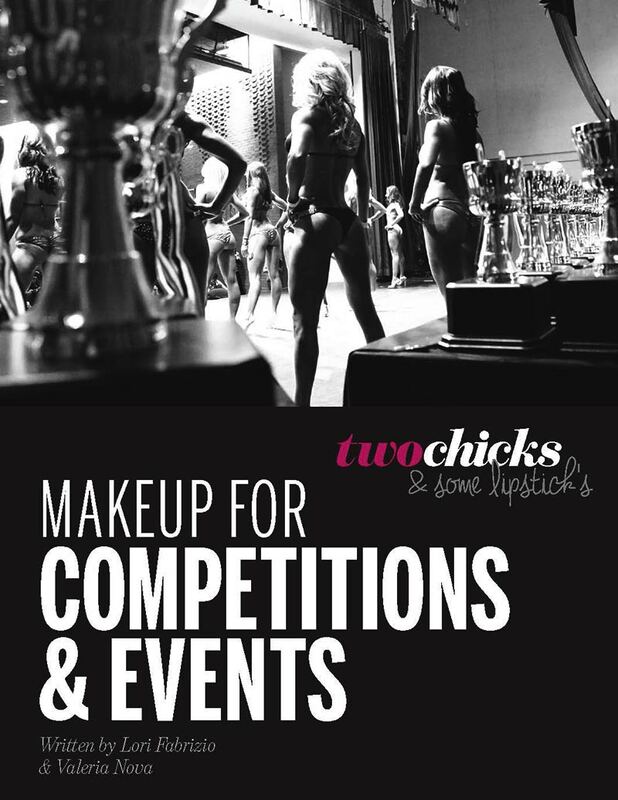 We developed this guide to show fitness competitors how to properly apply their makeup before stepping on stage.